The School Committee is the governing body of the school. It is made up of five (5) members who are each elected to three (3) year terms. The main responsibilities of the School Committee are setting policy, overseeing budget and curriculum, and contract negotiations. 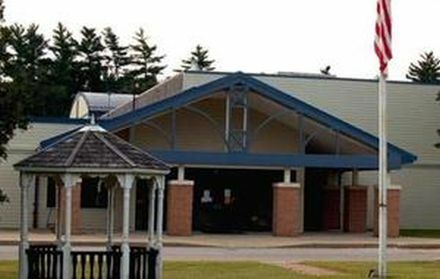 School Committee Meetings are held at the school on the fourth Monday of each month at 5:00 p.m. In rare instances, the meeting may be held off site. Please check the web calendar to determine if there is a different location for a meeting other than the school. The public is encouraged to attend.